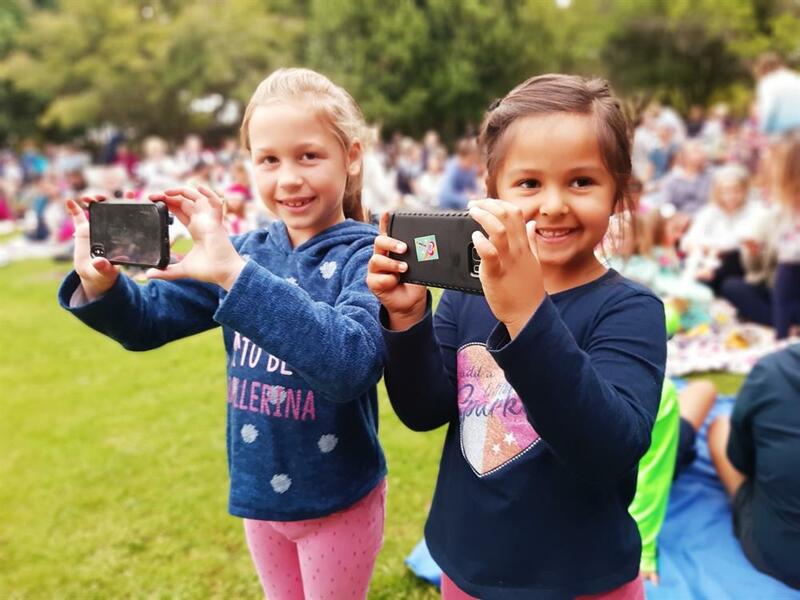 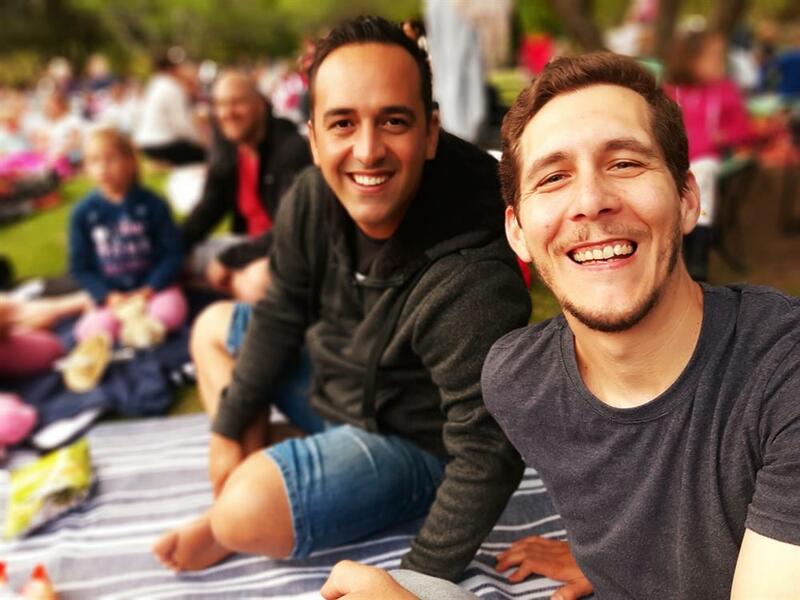 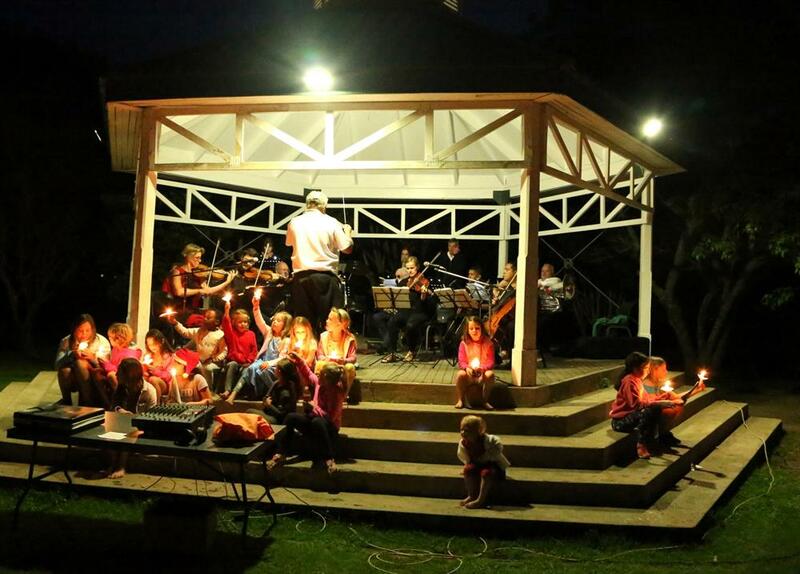 Carols by Candlelight in the Garden was presented by the South Cape Symphony Orchestra under the baton of Niall Jack for the eighth year running. 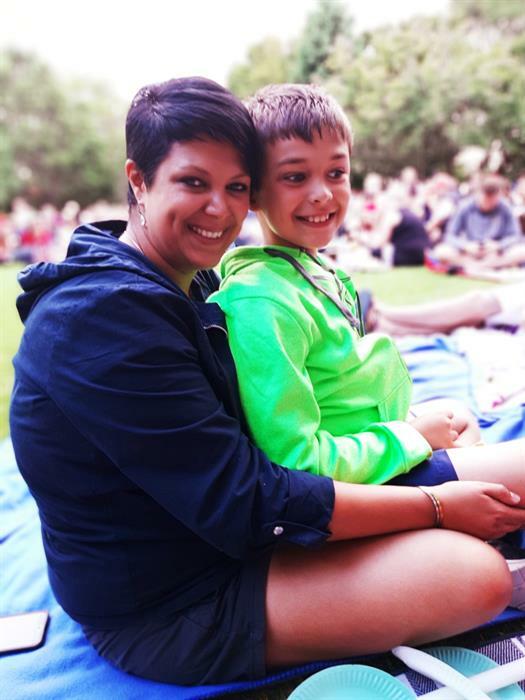 Ashley Watson (front) and Mariauw Baard enjoy the evening’s festivities. 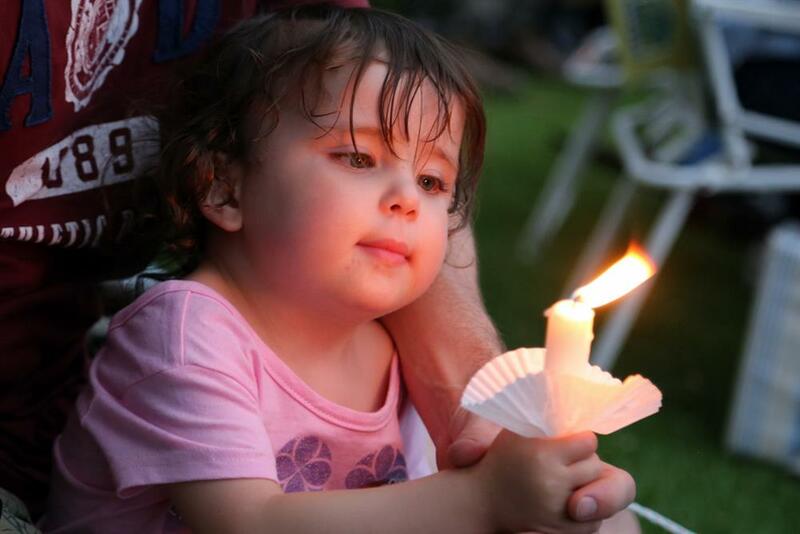 Two-year-old Farrah Knights was mesmerised by the candle. 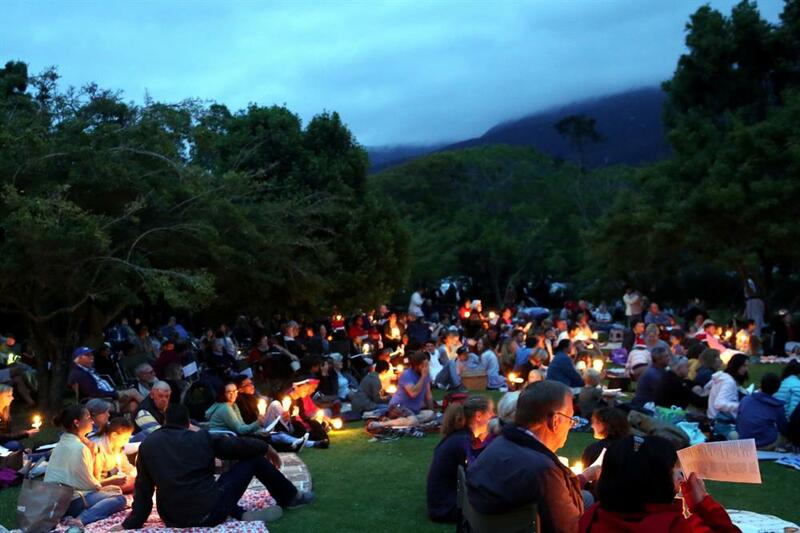 About 800 people gathered at the botanical garden for an atmospheric singing of carols. 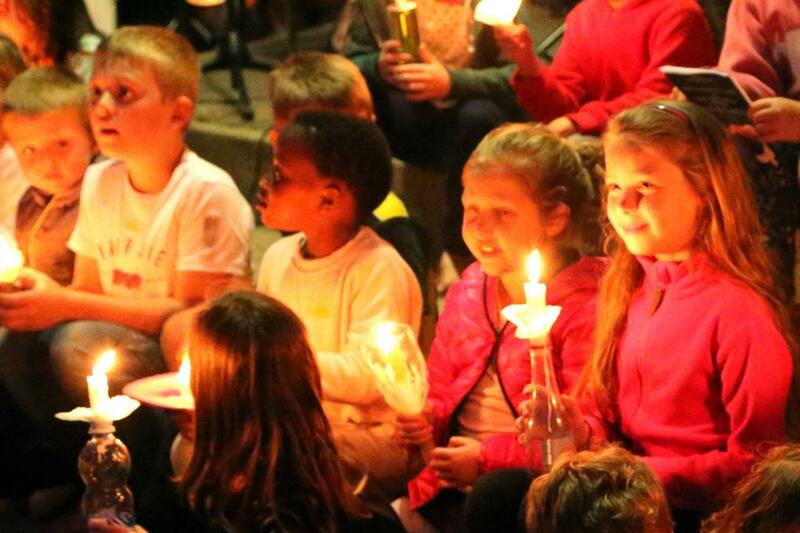 Candles light up the children's faces as they sing Away in a manger. 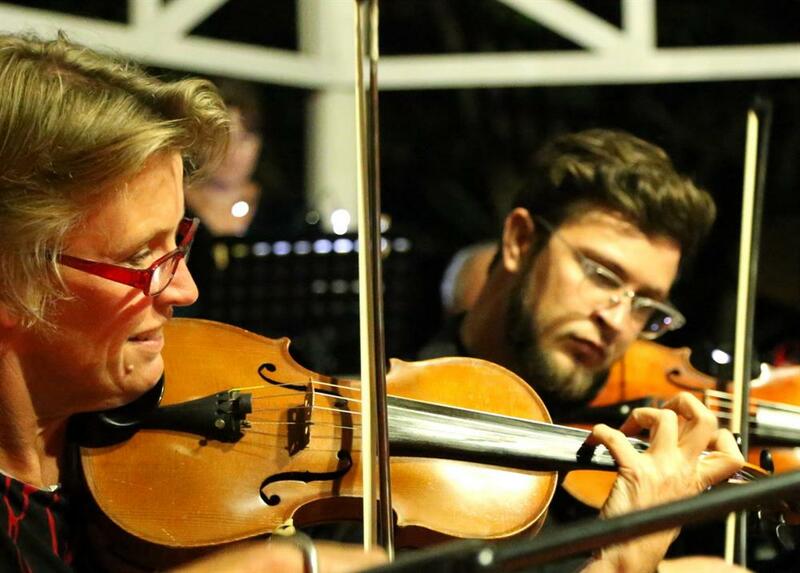 Ypie Kingma and Stefan Conradie on violin. 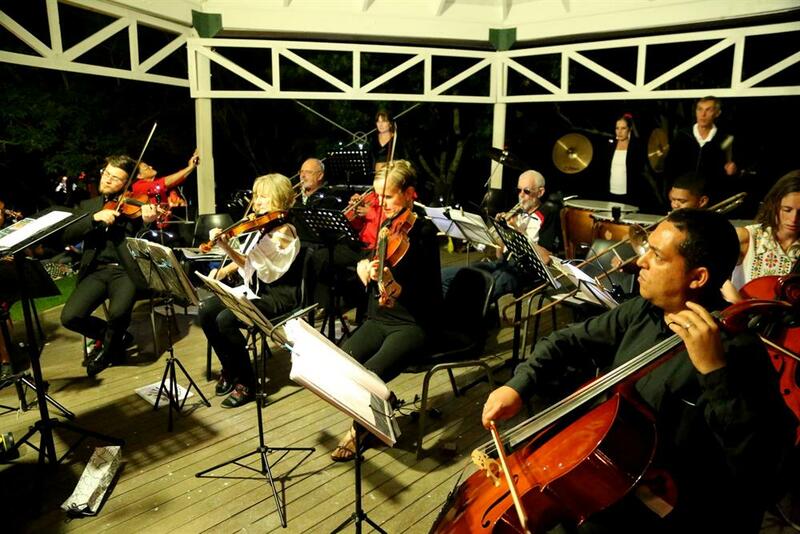 Niall Jack conducting the orchestra. 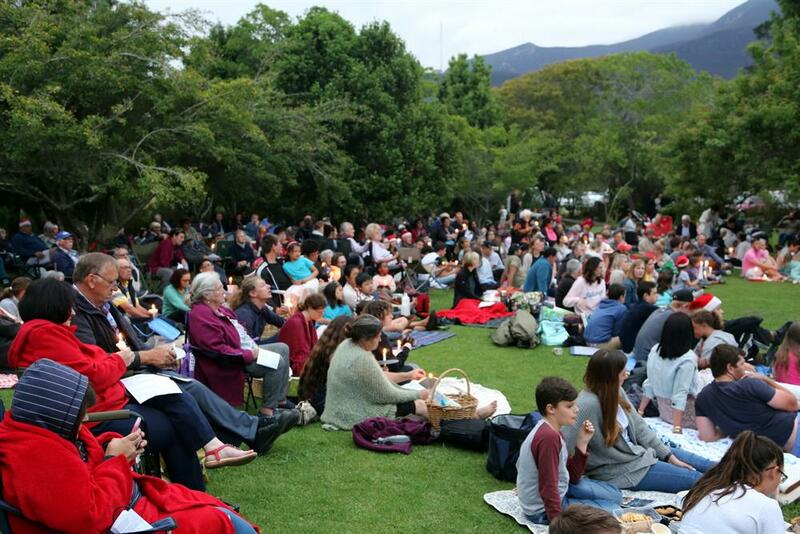 People started arriving early to ensure a spot for their picnic and the singing. 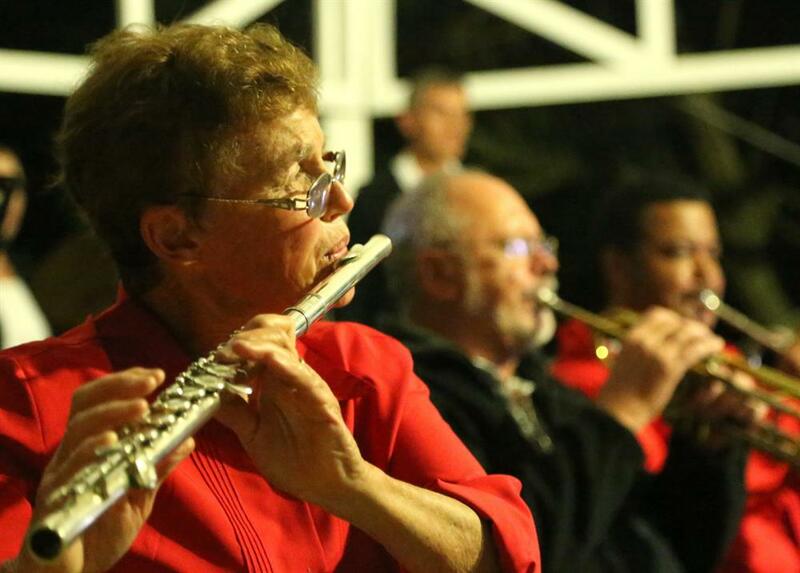 The South Cape Symphonic Orchestra under the baton of Niall Jack.